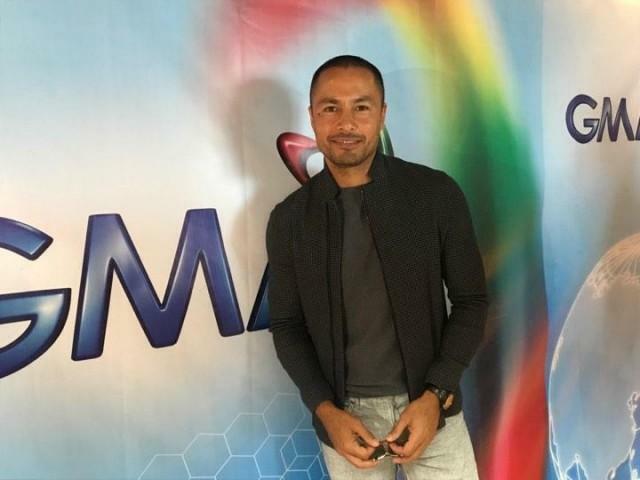 The Kapuso Network welcomed Derek Ramsay today. Derek Ramsay signed an exclusive contract with GMA Network earlier today. He told GMA news that he’s been waiting for this day to come. Kapuso network also reached out to Derek’s parents that made his move to GMA-7 easy. There were rumors before that Derek will transfer to GMA Network and have a project with Marian Rivera. But his camp neither denied or confirmed the reports until today. He was seen in different movies and TV show before signing a contract with GMA Network. Before transferring to GMA Network, he sought advice from his friends about the working environment In GMA-7. They all shared the same sentiments working with GMA-7. The actors and production team are easy to work with and very professional. 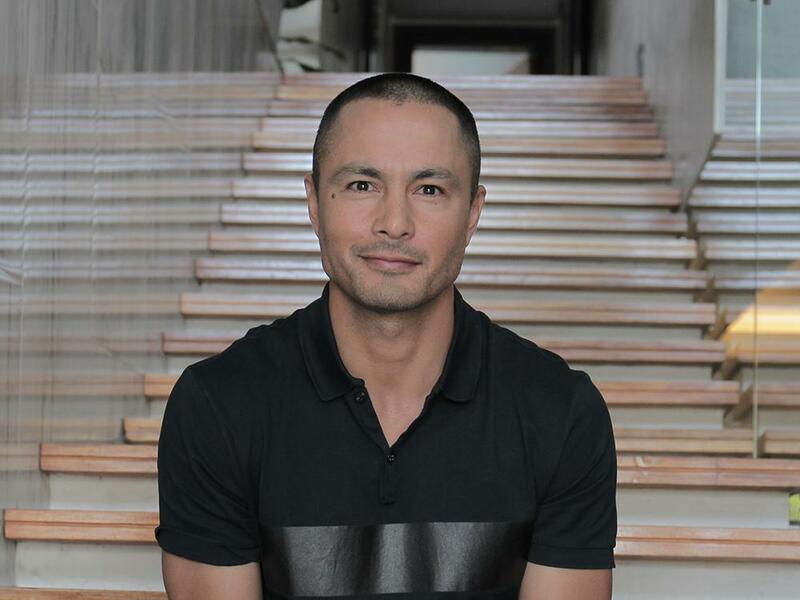 Category: News Tag: Derek Ramsay is officially a Kapuso!